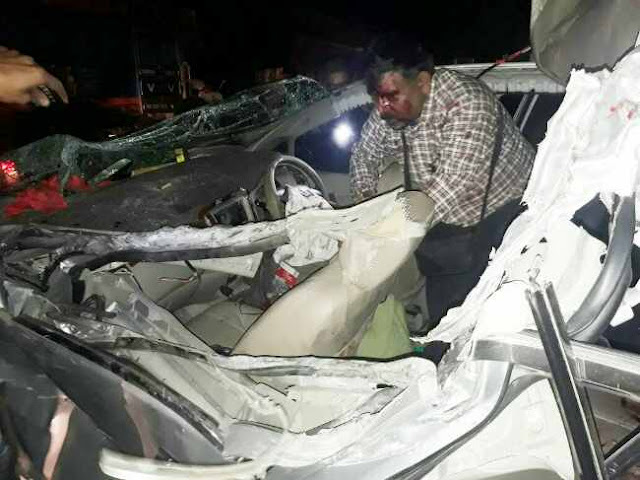 A lawyer from Balurghat identified as Pranab Kumar Roy 58 years and his driver were killed in a road accident near Banarhat in Dooars last night. 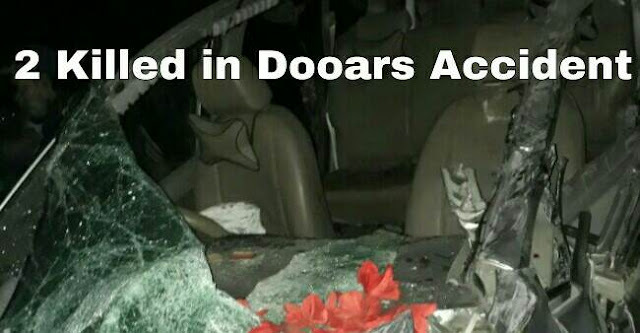 They were travelling in an Innova (Vehicle no WB62D 5941) and heading towards Alipurduar to attend a meeting when their vehicle was badly hit by a truck coming on the wrong side from the opposite side. 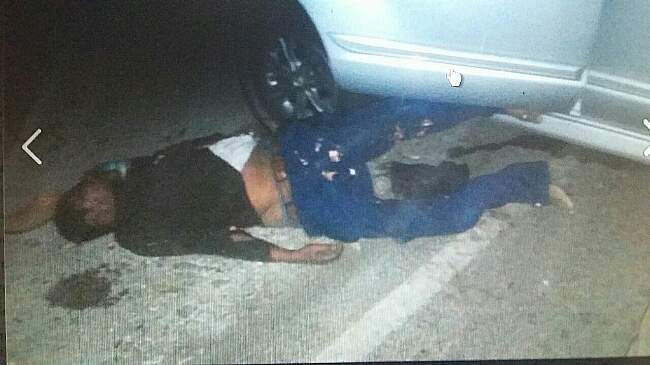 The truck fled soon after the hit. A third person in the vehicle who was sitting at the back escaped with minor injuries.